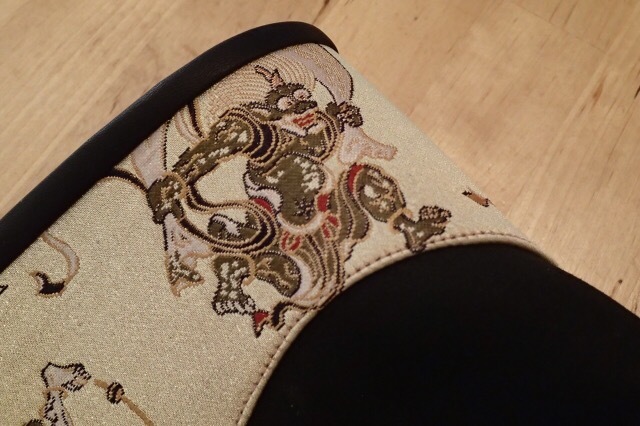 “Fuujin & Raijin” is Wind God with his bag of wind and Thunder God with his drums, painted by Japanese artist Sotatsu TAWARAYA. 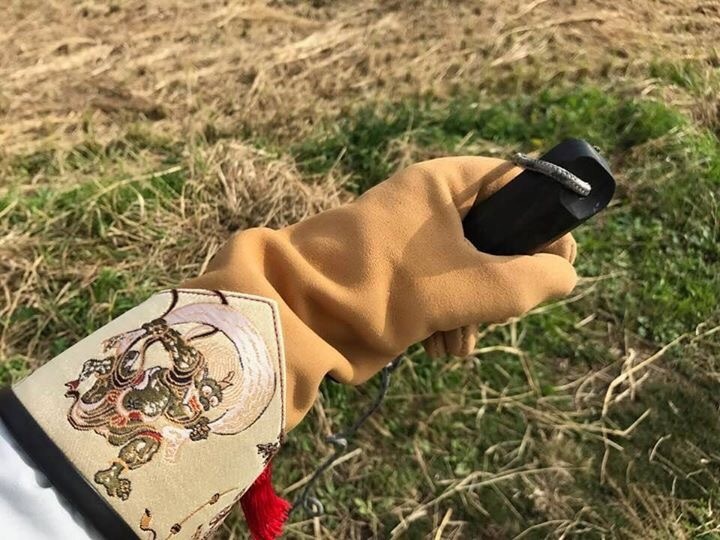 They inspired awe of nature in us because falconers always get both the benefits and threats of nature. 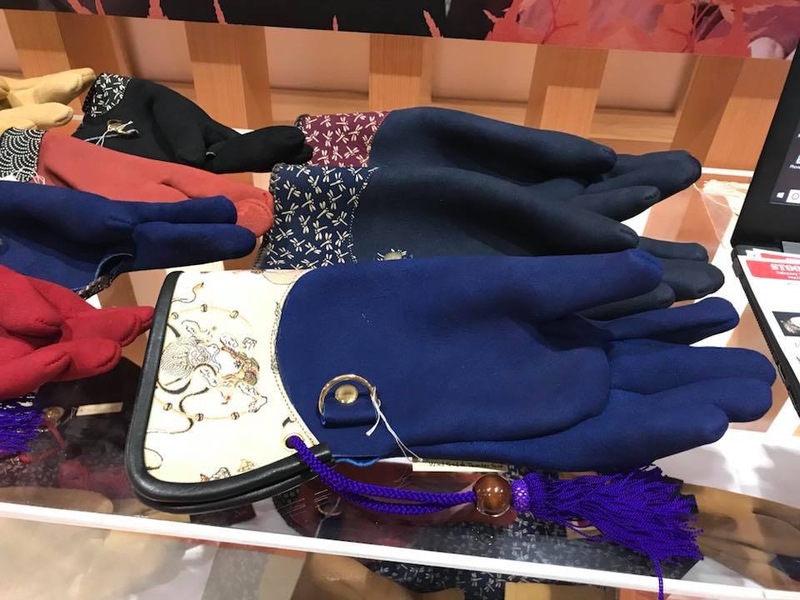 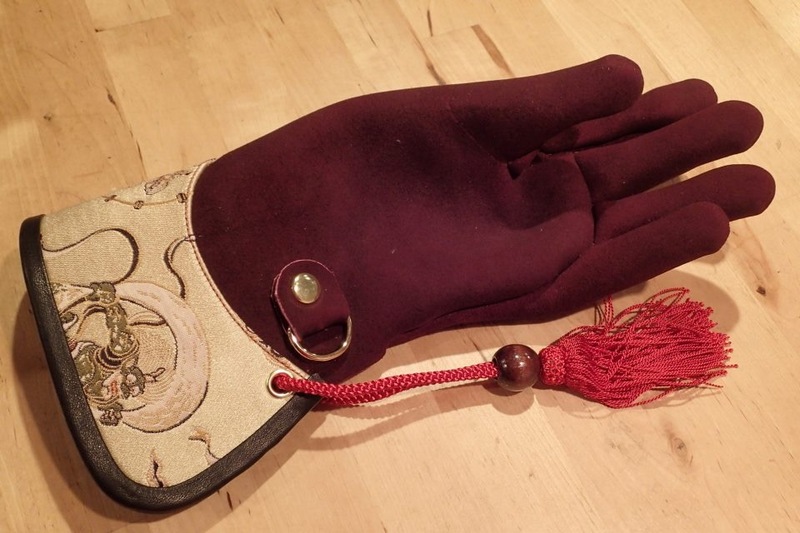 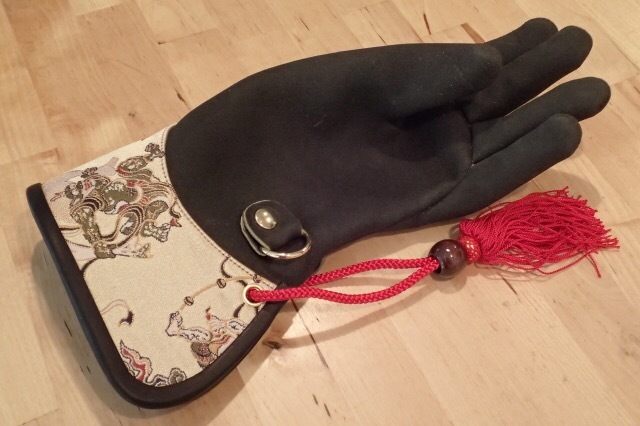 I prepared Fujin-Raijin glove for ADIHEX 2018.